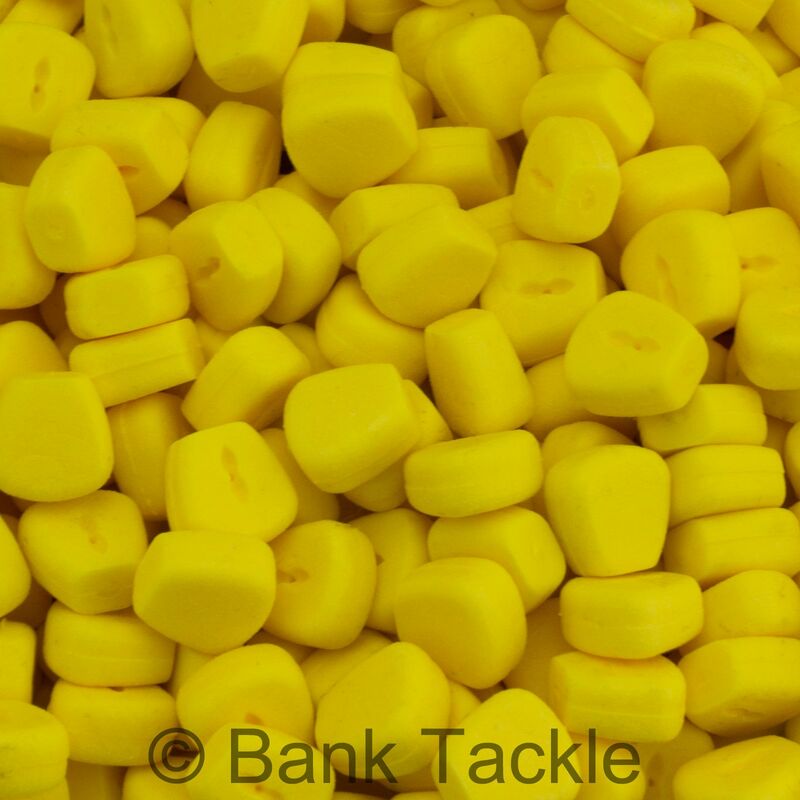 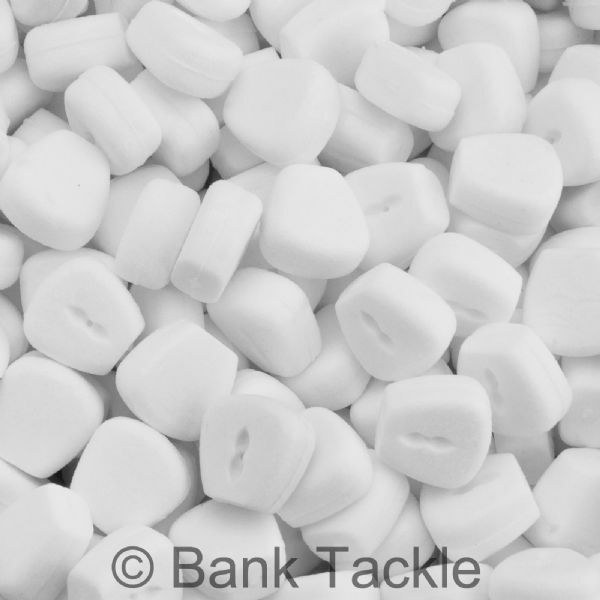 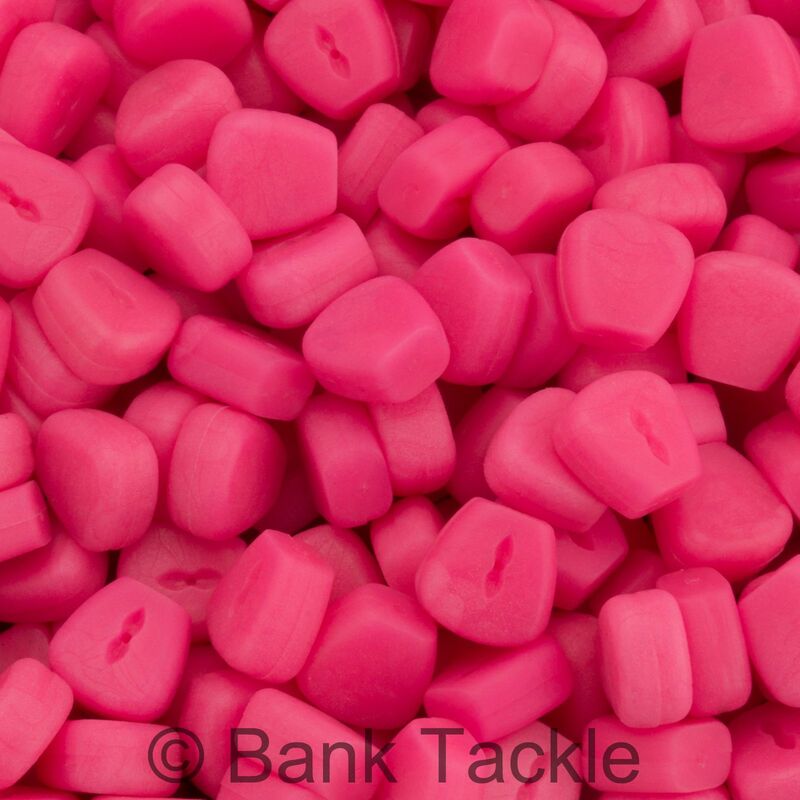 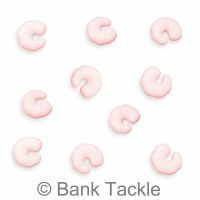 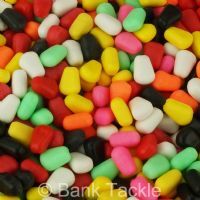 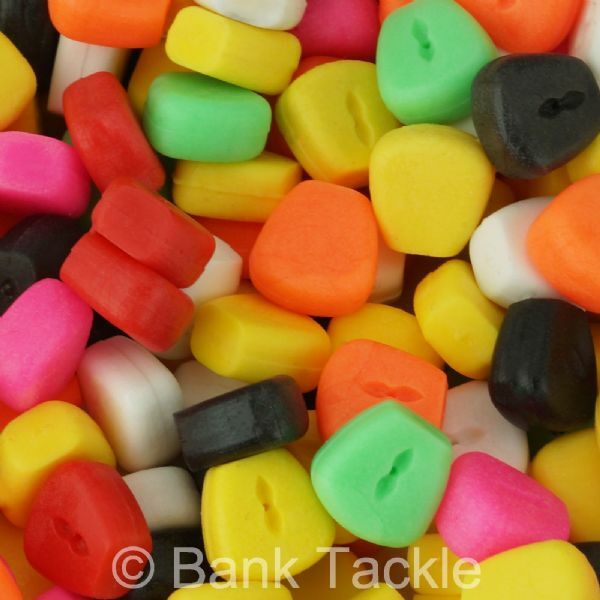 Oversized imitation corn, available in 7 colours, with a slot on one side to conceal boilie stops. 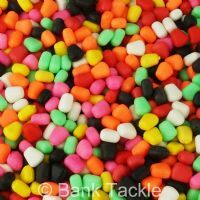 The artificial corn can be use to top large baits on a snowman style rig or fished on their own straight on the hair or hook. 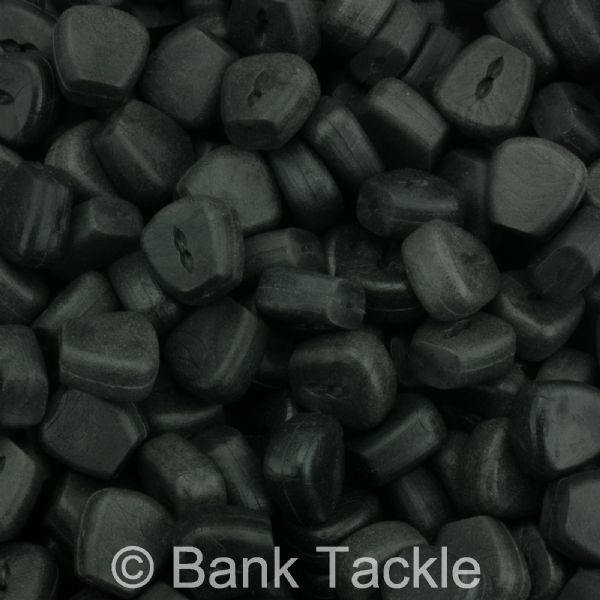 Made from soft durable rubber so can be cut down to make critically balanced rigs.